Evgenia Obraztsova (Евгения Образцова) and Vyacheslav Lopatin (Вячеслав Лопатин) Satanella Pas De Deux. 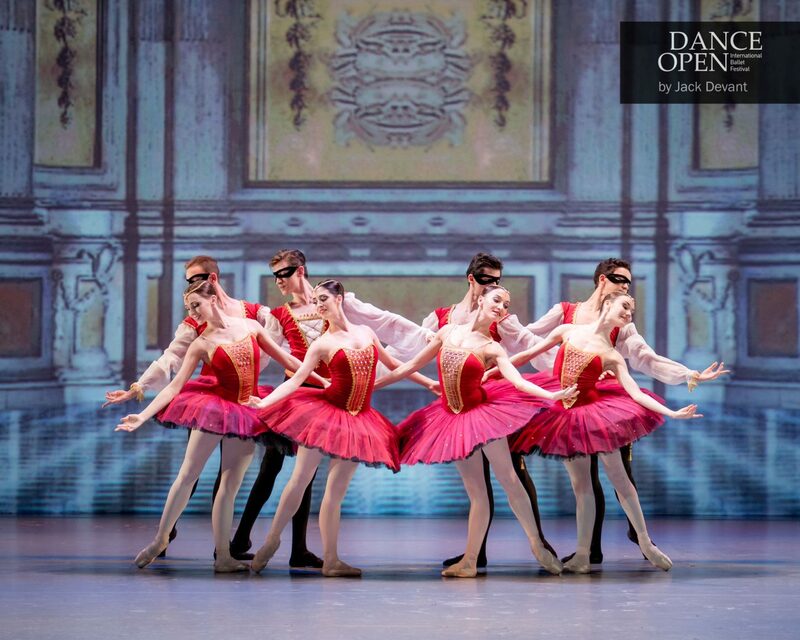 Corps of the Yakobson State Academic Ballet Theatre. 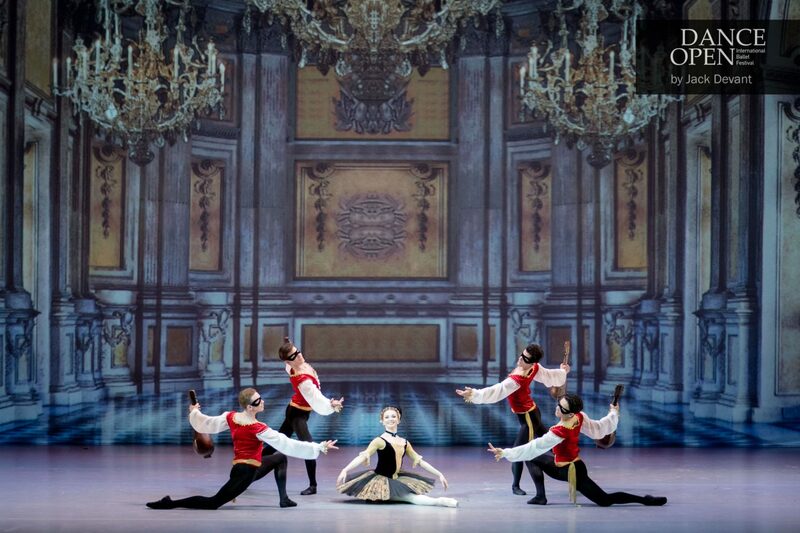 Music by Cesare Pugni, choreography by Marius Petipa. Dance Open 2017 Gala, shot 24.4.2017 in the Alexandrinsky Theatre, St Petersburg, Russia. Evgenia Obraztsova (Rus. Евгения Образцова) (born 1984, St. Petersburg) principal ballerina with Bolshoi Theatre Ballet. She graduated from Vaganova Academy of Russian Ballet, St. Petersburg, Marina Vasilieva’s class, in 2002, and joined the Mariinsky Ballet Company the same year. 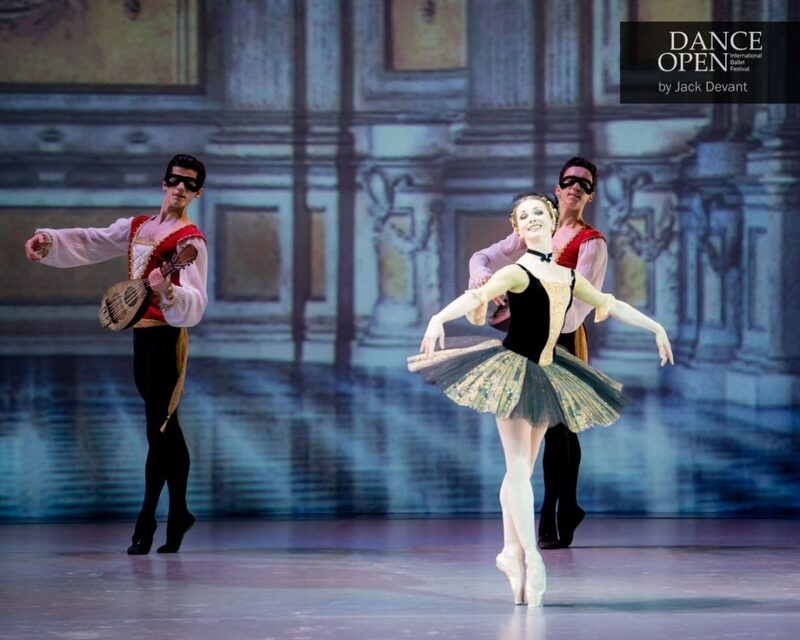 Since 2010, Evgenia Obraztsova has been guest soloist with Stanislavsky and Nemirovich-Danchenko Moscow Music Theatre. In 2012, she joined Bolshoi Ballet. She is coached by Nadezhda Gracheva. She is frequently invited as a guest soloist to other countries, and is known for dancing leading roles in ballets such as Romeo and Juliet, Ondine, Giselle, and La Sylphide. She has won several awards, including the Gold Medal at the Moscow International Ballet Competition in 2005. 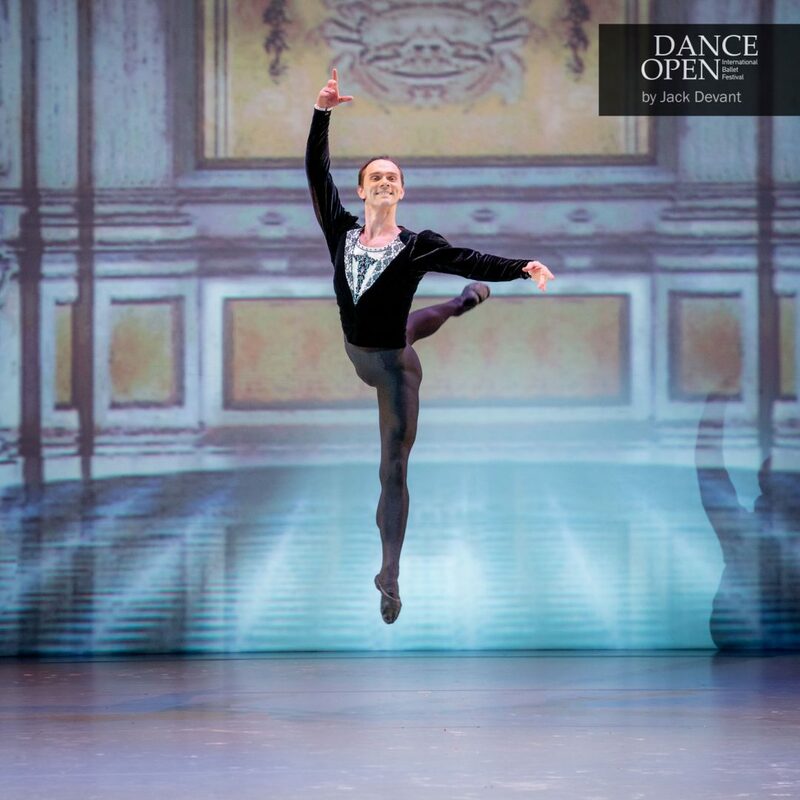 Vyacheslav Lopatin (Rus Вячеслав Лопатин) is currently Leading Soloist with Bolshoi Theatre Ballet. He was born in Voronezh. He graduated from the Voronezh state college of choreography. After graduation he took a study course at the Moscow state Academy of choreography. 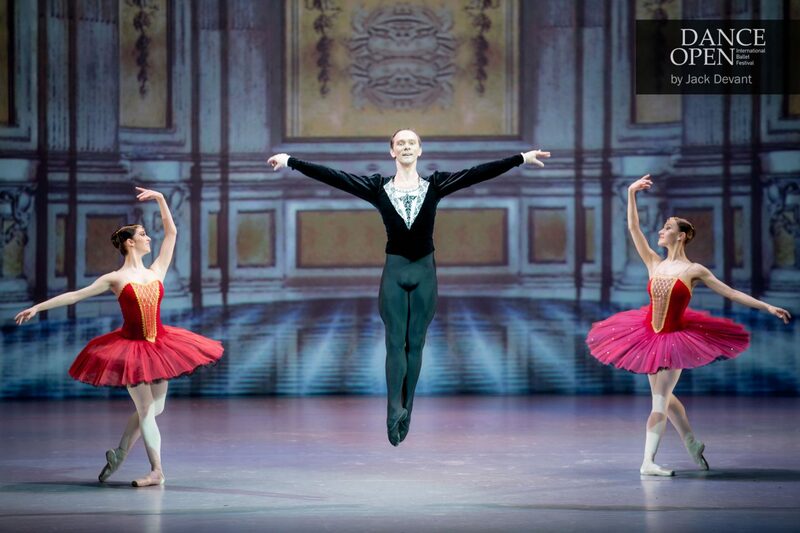 Having finished the course he joined the Bolshoi Ballet in 2003. At the present time his master-repetiteur is Boris Akimov. He has position of Leading Soloist in Bolshoi Ballet at the present time.